The ever talented Star Wars fan artist, Darren Tibbles, is no longer just a fan artist thanks to a new project he revealed that he’s been working on. Apparently, Mr. Tibbles was commissioned by the official Lucasfilm licensing team to work on designs for a new line of Star Wars Ooshies. Ooshies are very stylized looking pencil toppers that feature the chibi aesthetic, so they have large heads and smaller bodies. 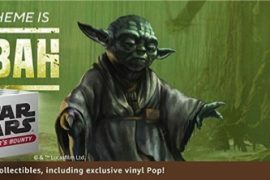 Darren shared a shot of a Star Wars Ooshies pack, as well as a closeup of the art he did for the packaging, which you can check out below. While I don’t personally collect Ooshies, I definitely appreciate their visual design, because I myself am a huge chibi-art type of guy. Hell, I had a sever Funko Pop addiction at one point in time if that tells you anything about what I like in terms of art styles and designs. I’m just glad I’ve been able to limit the Pops to just Star Wars now, otherwise, I may have had to find a new home. Make sure to check out Darren’s IG, because it’s loaded with amazing geek art, mostly rooted in the Star Wars space. We’ve featured his work on our site before too, so hopefully you’re starting to realize how talented this dude is. 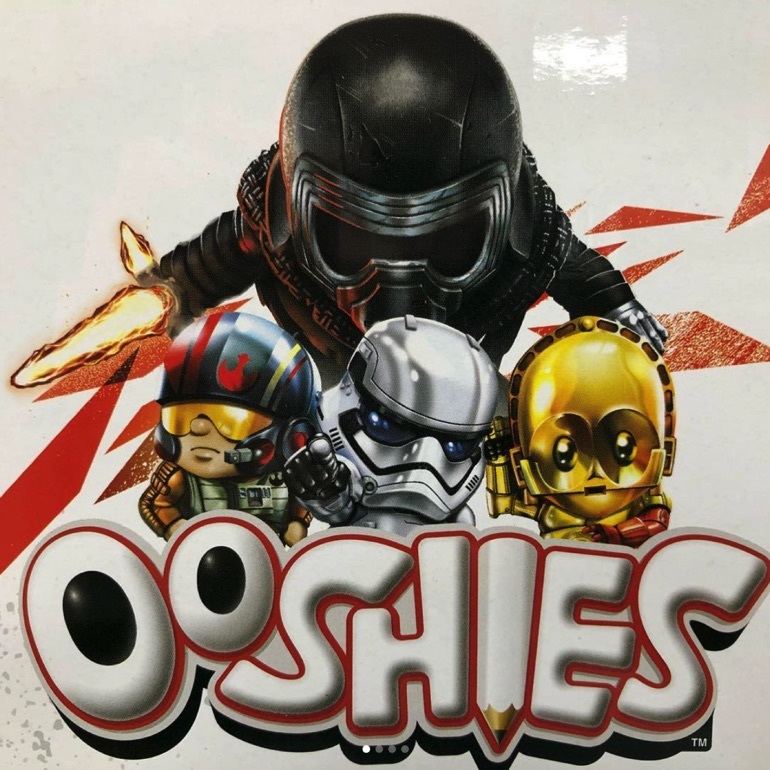 Star Wars Ooshies should be hitting retail outlets soon.